Do you have grain that needs to get to the elevator? Don't have time or the equipment to get your bushels moved quickly and economically? Your cooperative can help. 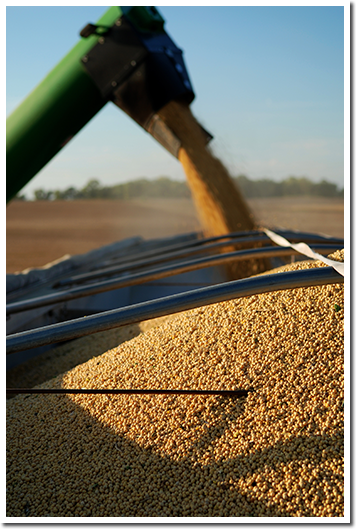 With our On-Farm pickup service, we'll come to your location and haul your grain to the elevator. Whether you're, prepping bins for harvest, already in the field or just need your grain moved, we'll handle the logistics for you throughout the year. To learn more about the On-Farm pickup service, contact Dave Feldt today.